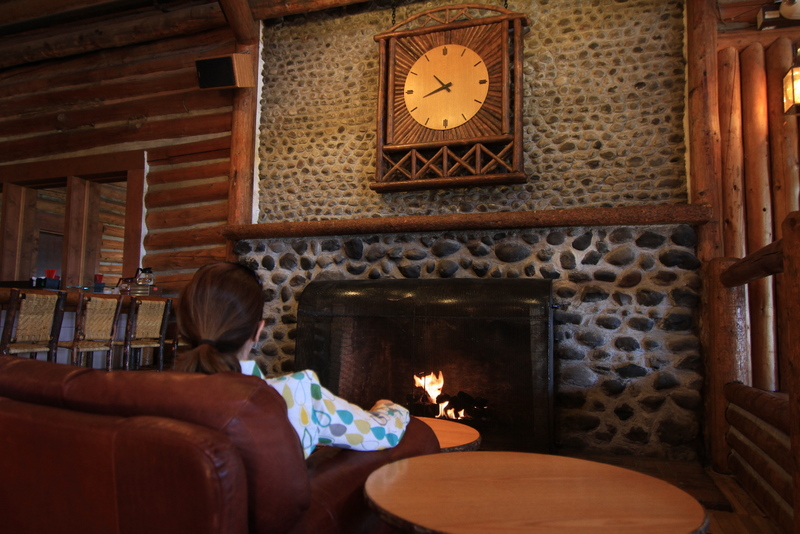 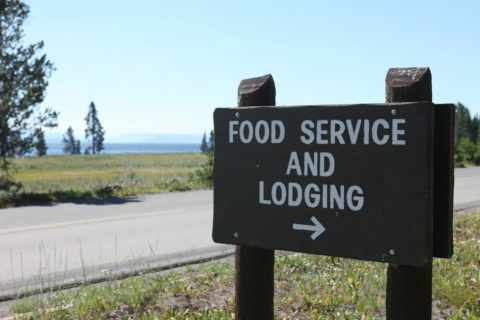 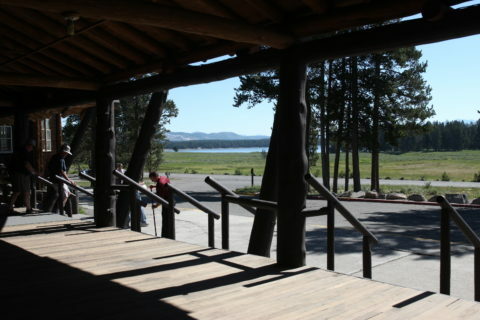 Tucked away in Yellowstone National Park’s Lake Village and near the shores of Yellowstone Lake are the Lake Lodge Cabins, western style accommodations in the heart of Yellowstone’s wilderness. The lodge is constructed of large logs and features a long and wide porch overlooking the lake. 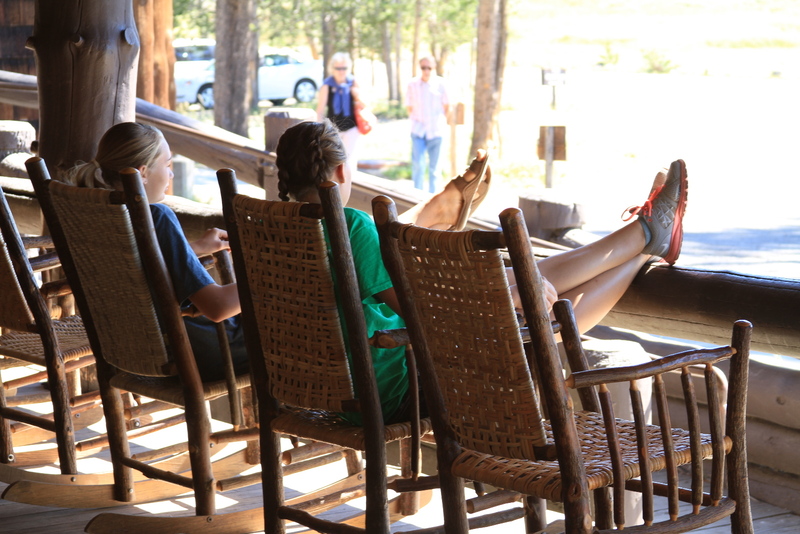 Porch rocking chairs are abundant for visitors’ relaxation and enjoyment. 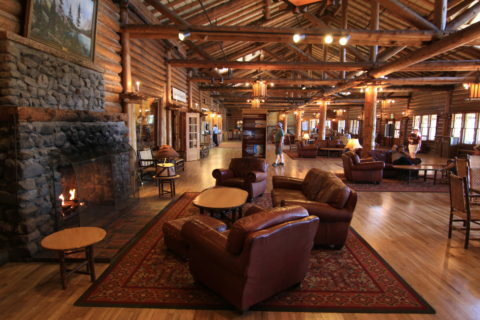 Inside is a large but cozy lounge accompanied by a cafeteria-style dining room, two fireplaces and a gift shop. 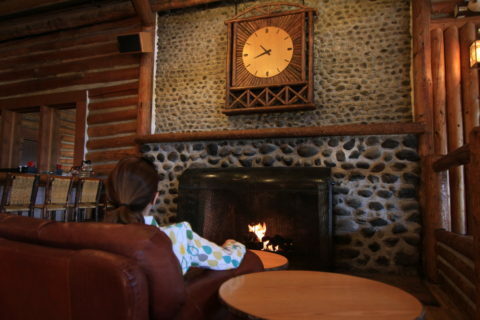 The dining room offers breakfast, lunch and dinner. Tables near the windows offer fabulous views of Yellowstone Lake. Nearby are 186 cabins of various configurations. 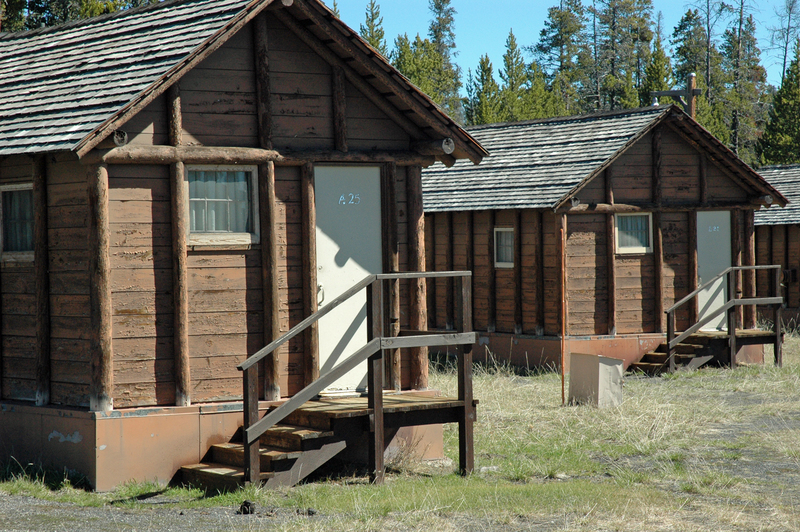 Western cabins are modernly furnished, while Frontier and Pioneer cabins are more historic and simple. All have a shower, toilet and sink. 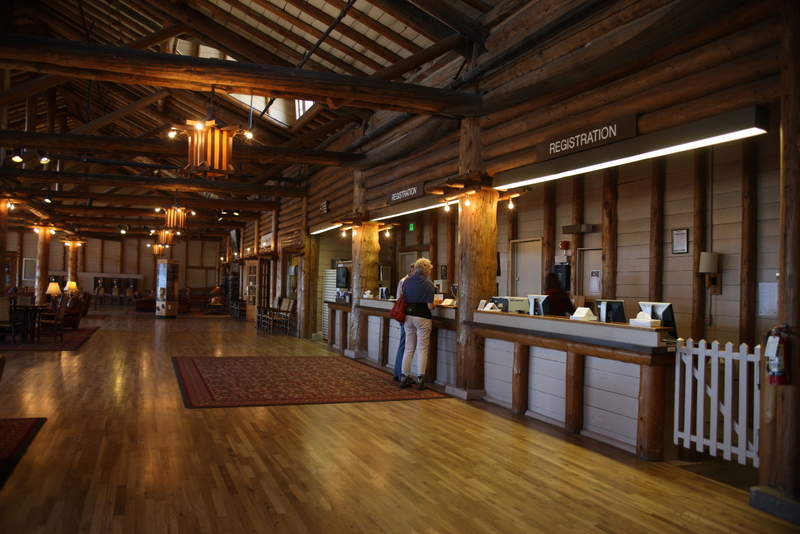 As in all park lodging, television, radio and air conditioning are not available. 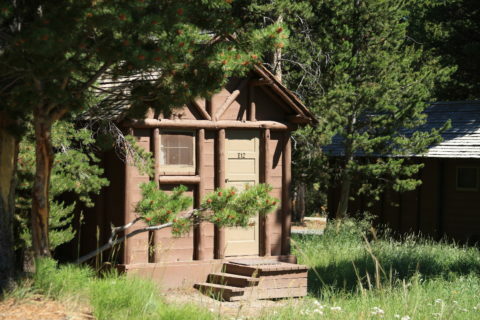 The nightly rates for the cabins are approximately $90 (Pioneer cabins), $140 (Frontier cabins), and $210 (Western cabins). 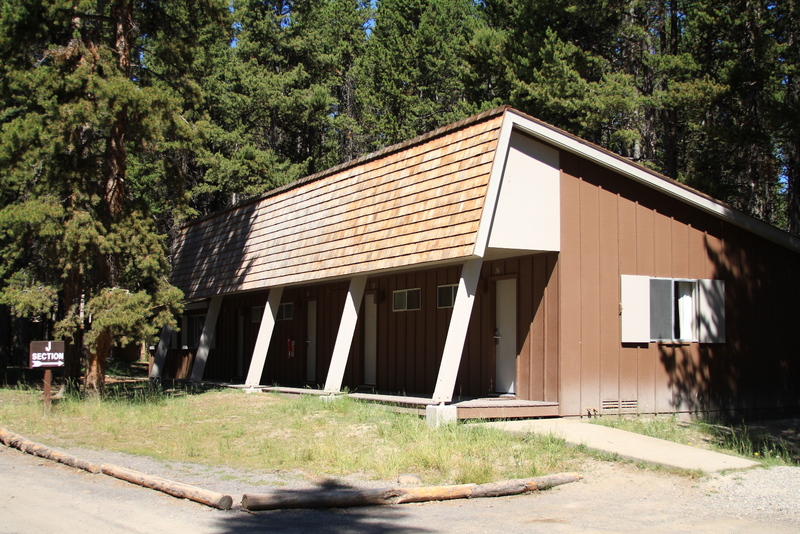 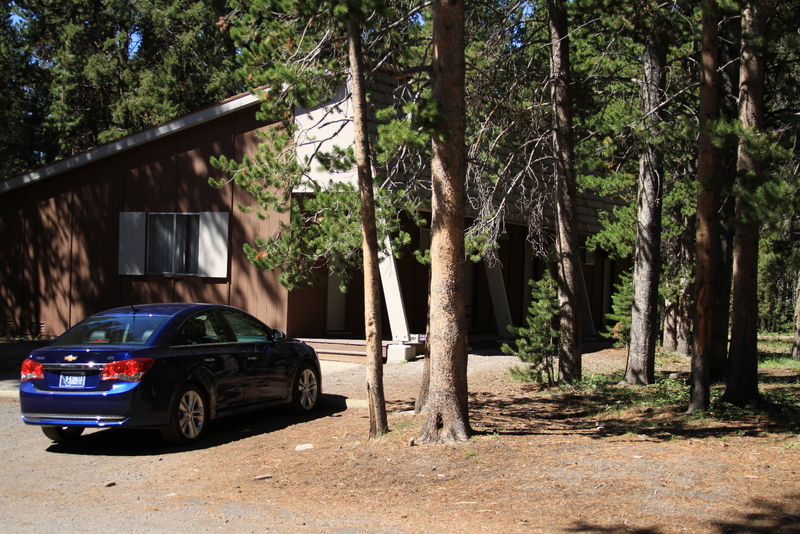 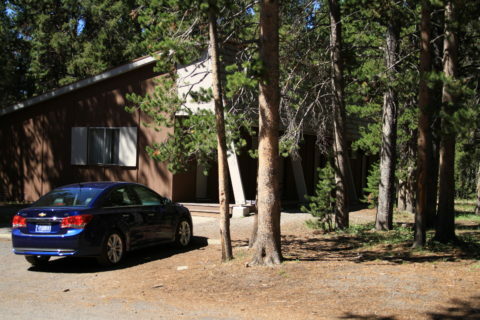 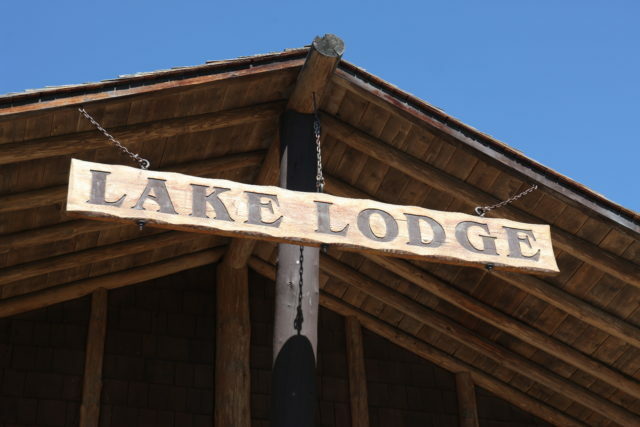 The Lake Lodge complex is open from mid-June to the end of September.